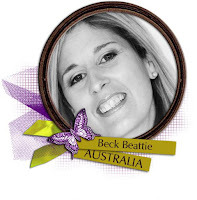 Hi, it's Beck Beattie here with my August inspiration shares. I'm really having fun with my chipboard and can't wait to show you my latest creations! I really had fun using the chipboard in some different ways once again. For my title I simply coloured using a Faber-Castell Pitt Artist Big Brush pen. 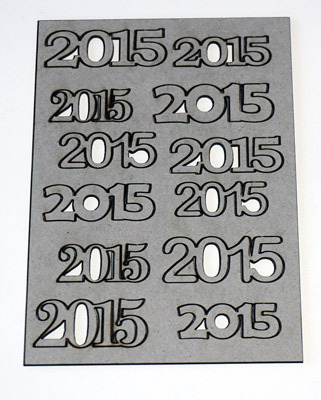 These have great coverage on chipboard and take no time at all. 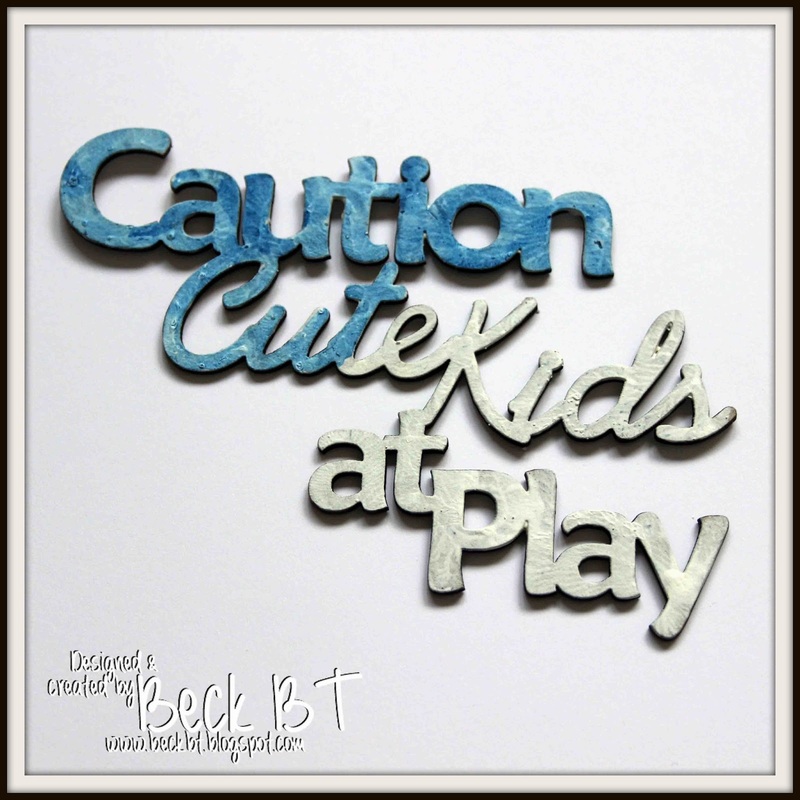 "Caution Cute kids at Play"
I really wanted a brighter colour for my title than if I simply coloured it directly. so that you can see the process. I also added some silver metallic rub over the top for some added interest. media background simply with a marker. 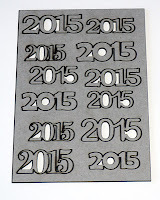 and white embossing powder to accent it further. 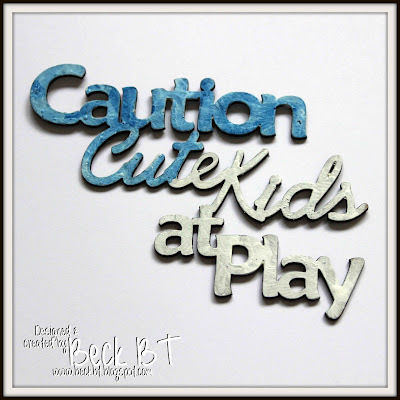 I hope you enjoyed my first share this month on the 2Crafty blog! Phenomenal! I love the level of detail you add to your designs. Just beautiful! Awesome layouts Beck! 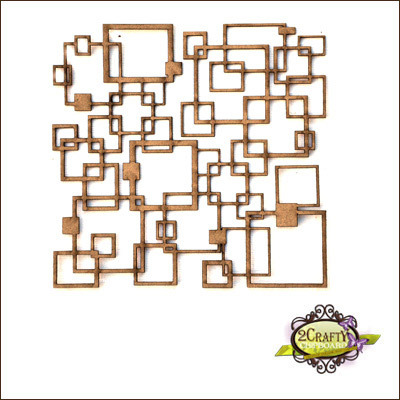 I love the texture paste through the chipboard, adding another dimension to an already-amazing layout, and showing further uses for these amazing 2Crafty chippies! Your talent is amazing! Love love love them both. FANTASTIC use of all the chippie pieces too Beck. Great to see ideas for different ways to use chipboard. Love both layouts! The colors are just gorgeous! Gorgeous pages, Beck! Just love the textures on the chipboard! Beautiful pages! I love your style! So vibrant and gorgeous layouts! The details are also just amazing! Also the way you use color contrasts is truly inspiring! I love very much your créations ! Beautiful ! Fantastic!! 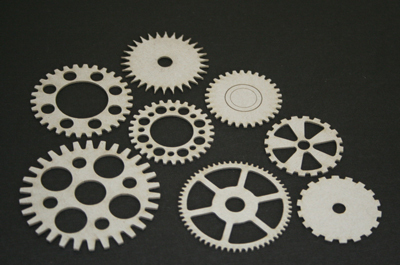 I really like what you did with those cogs and the way you used the chippy panel as a stencil!!! 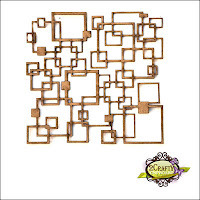 Wonderful pages, love the different looks you have on your chipboard.